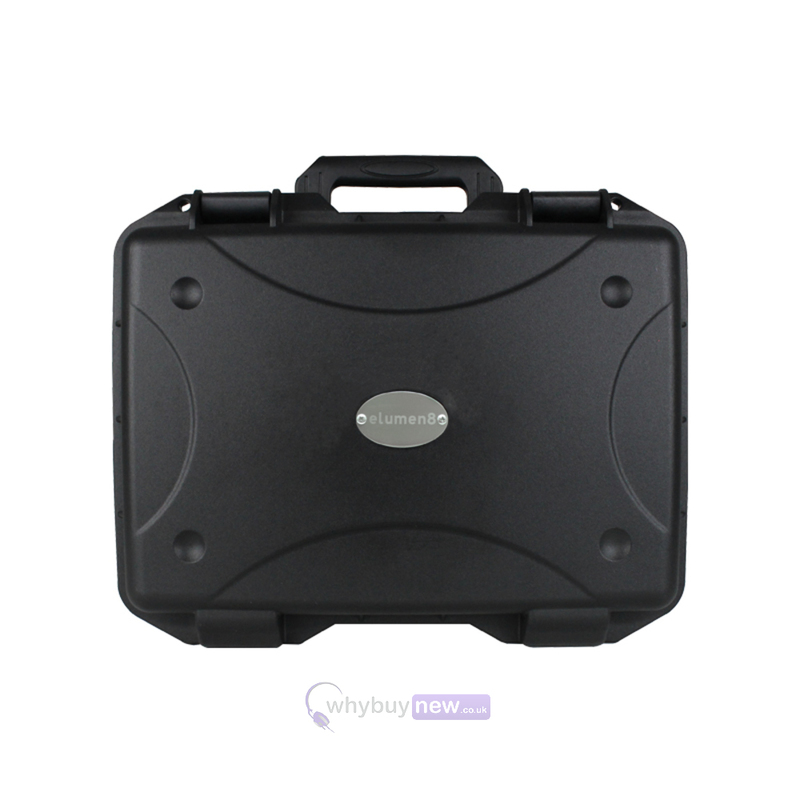 Here we have the eLumen8 Rock Box 9 Microphone Case for the travelling performer. 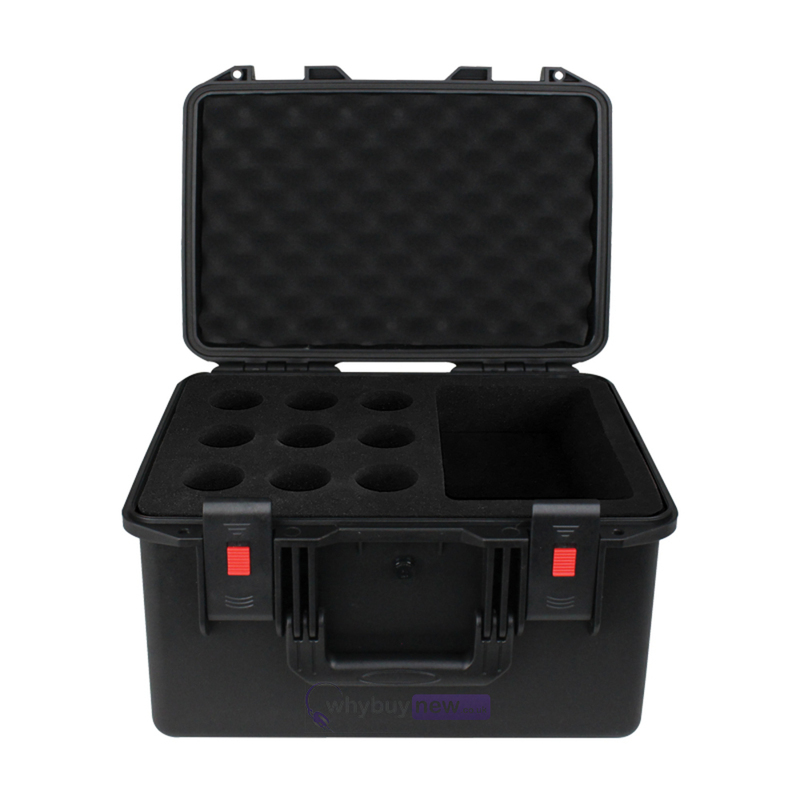 While this handy case can fit up to nine microphones plus accessories securely inside, it's also capable of carrying other types of equipment making it incredibly versatile. 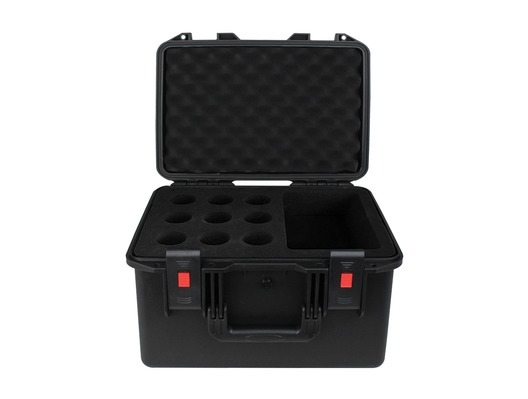 The eLumen8 Rock Box 9 Microphone Case shell has been moulded from a super-tough polypropylene material that works together with the o-ring seal to keep your equipment safe from spillages as well as knocks and bumps. 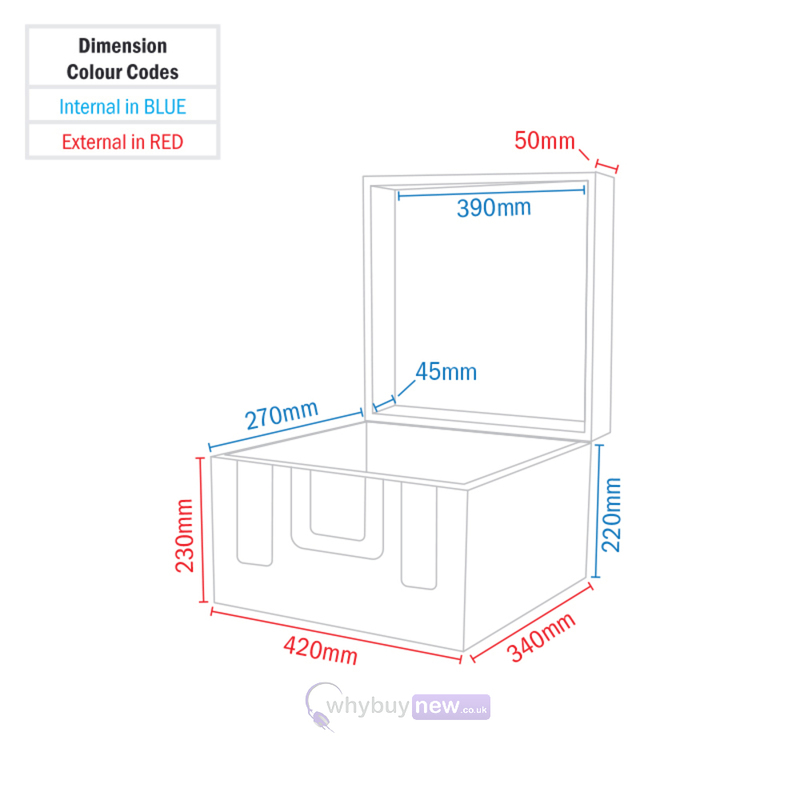 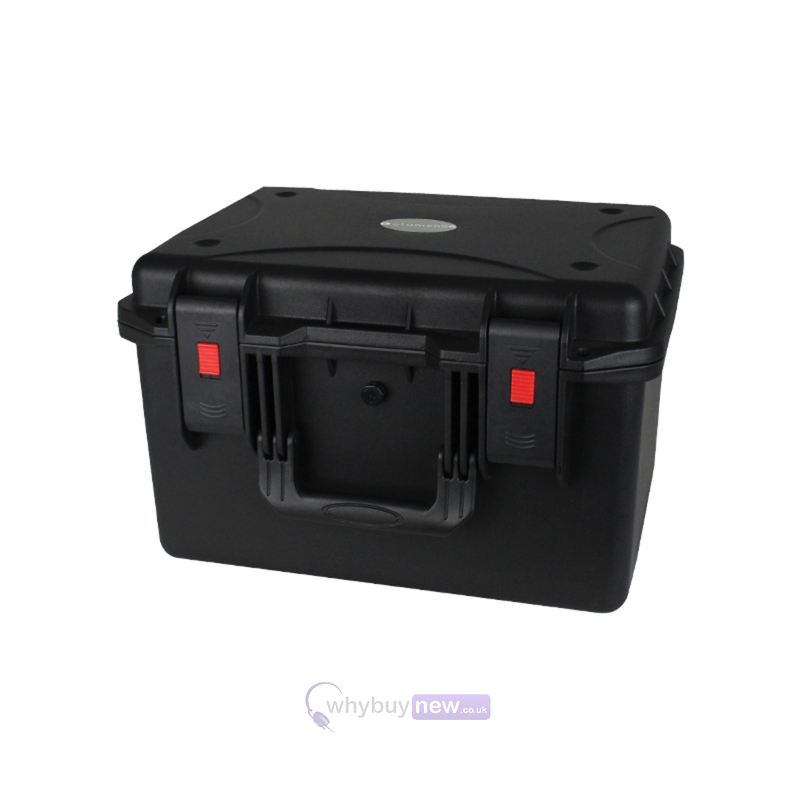 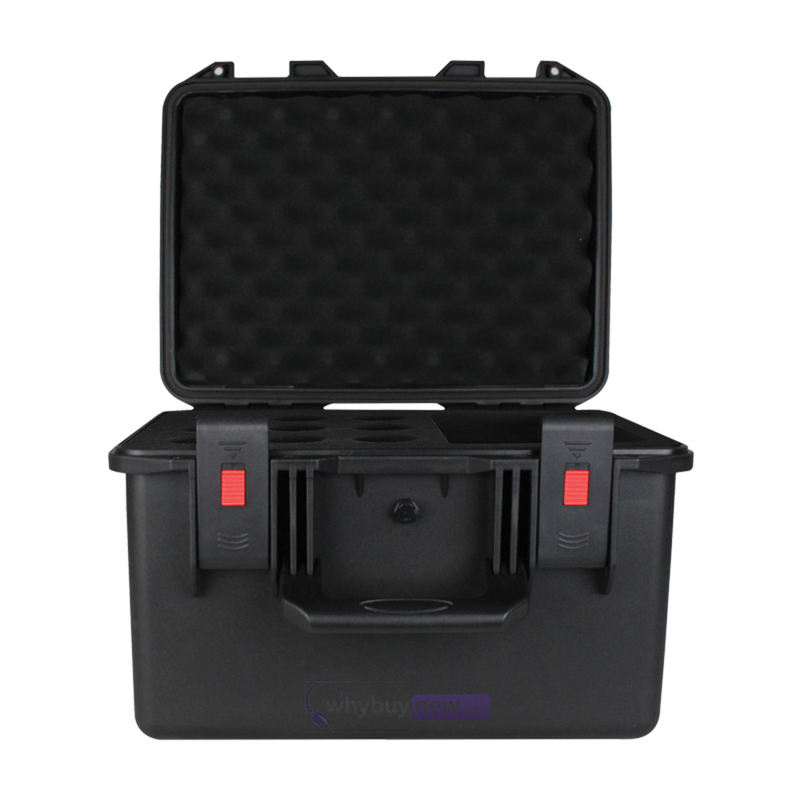 This rugged polypropylene case is suitable for carrying a wide variety of equipment. 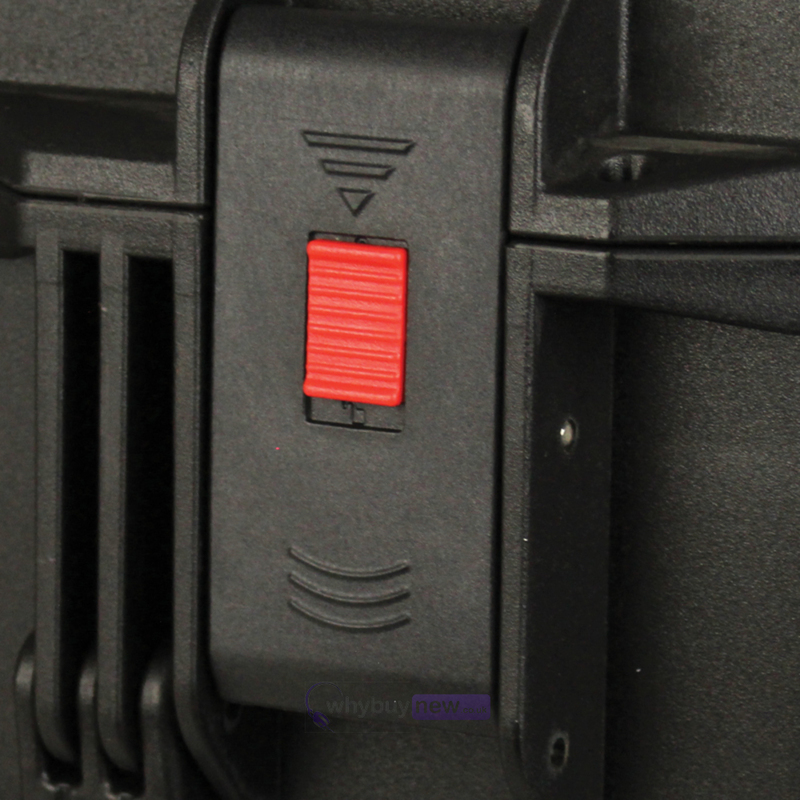 Foamed to fit 9 microphones plus accessories protecting them from shock during transportation.